Childcare is available for infants to children up through age 3. This program is for children ages 4 yrs.-6th grade. 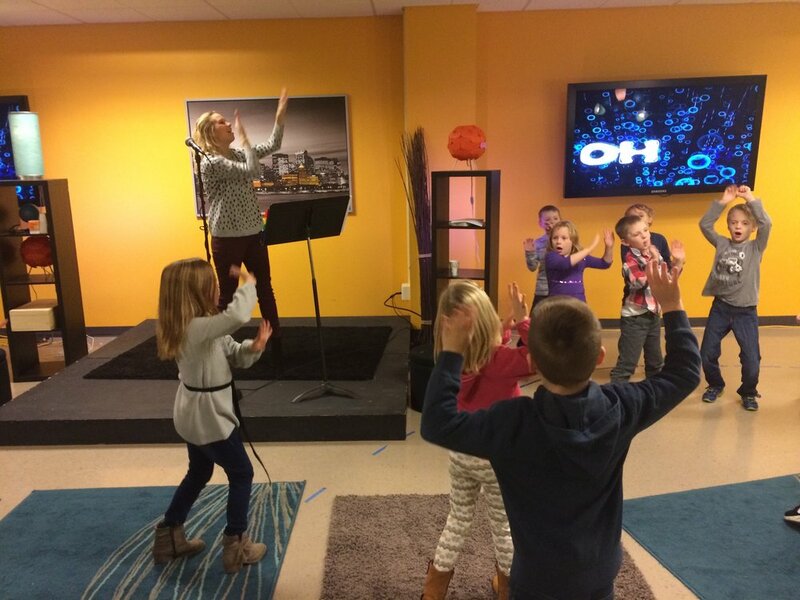 Children will start out with their parents in the Worship Service but will be dismissed part way through the service to have a Bible story relevant to their age, worship time, bible memorization and more! 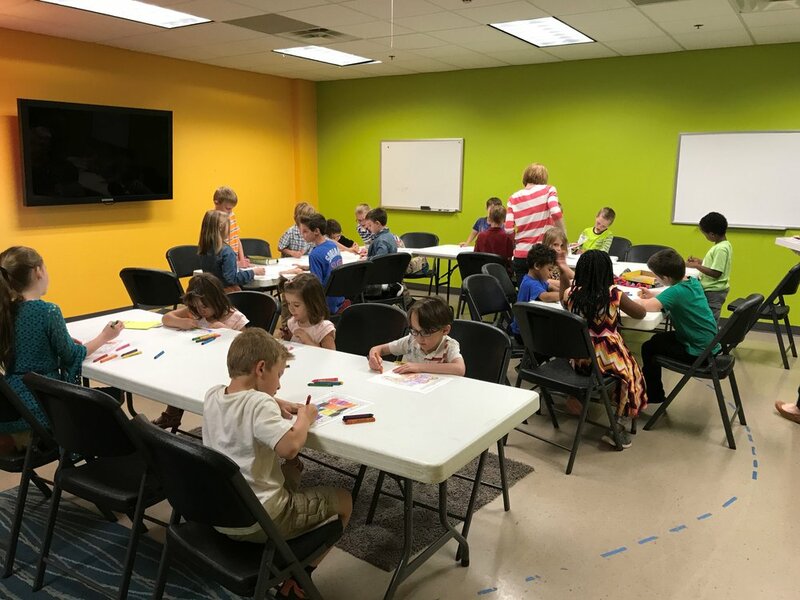 Ages 4-5 will have a Bible story, play time, crafts and a snack.